We clean air duct systems to international standards established by the Natonal Air Duct Cleaners Association (NADCA). In Texas, state laws require that any contractor that cleans HVAC air duct systems to NADCA performance standards, must have a Texas Air Conditioning and Refrigeration Contractors license. Our licenses number is TACLA014195E. We guarantee that when we finish cleaning your air duct system there will be no visible dirt anywhere and you will be able to turn on your air conditioner or furnace, without having any dirt or debris blow out. 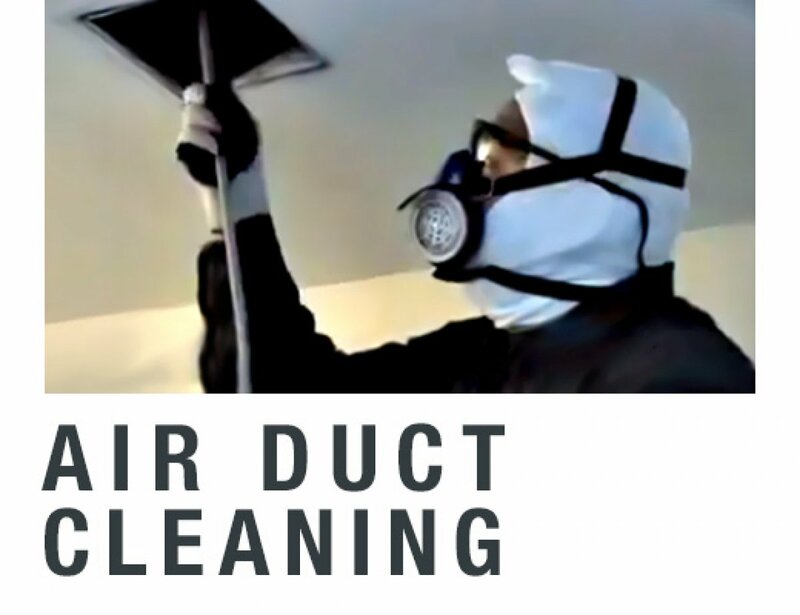 To make this guaranty, we must clean every square inch of the duct system from the point air enters the duct, and all the way through the air conditioner and furnace, to where it exits through the registers.